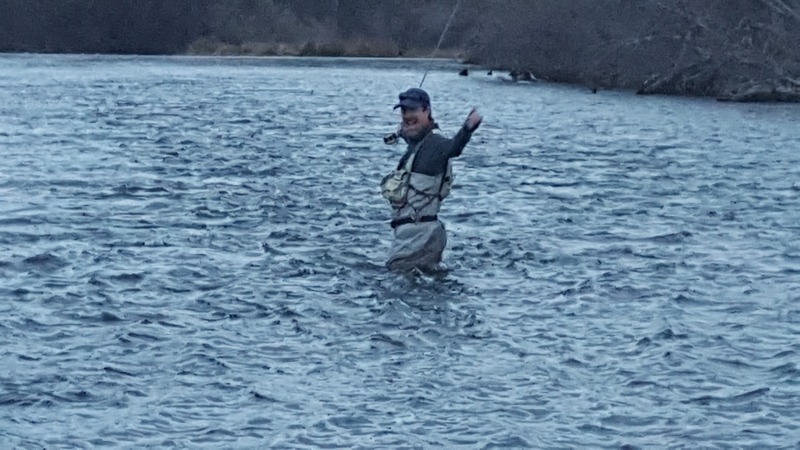 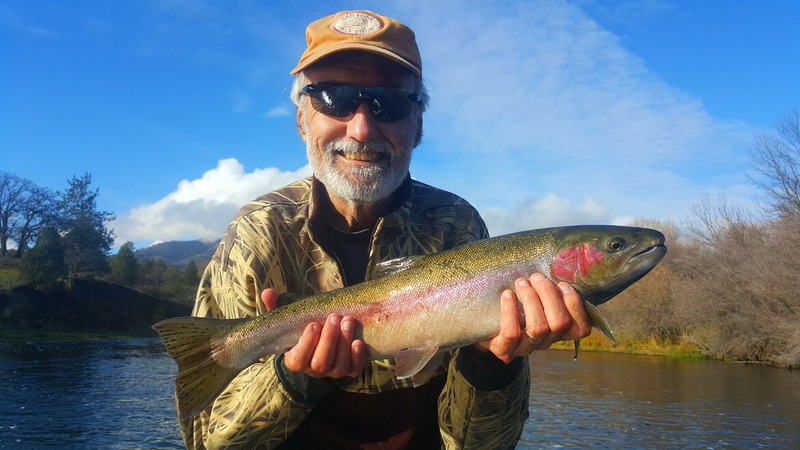 The last 5 days on the Klamath river have been some of the best Steelhead fishing of the season. 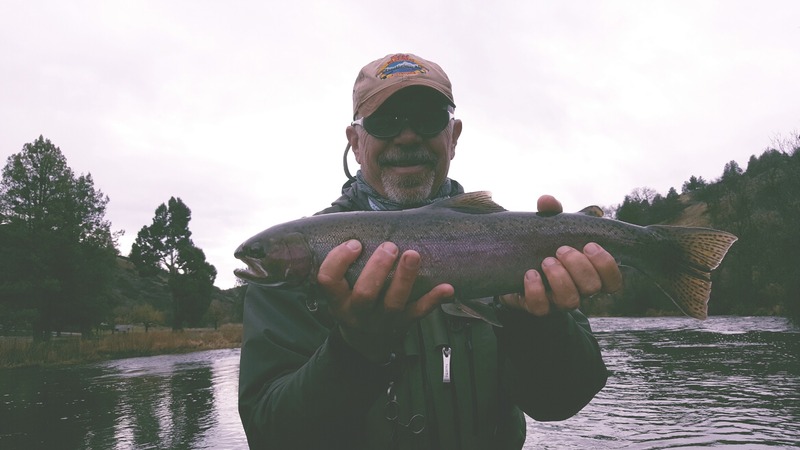 Starting this past Wednesday my clients have caught and released adult Steelhead close to 8 pounds. 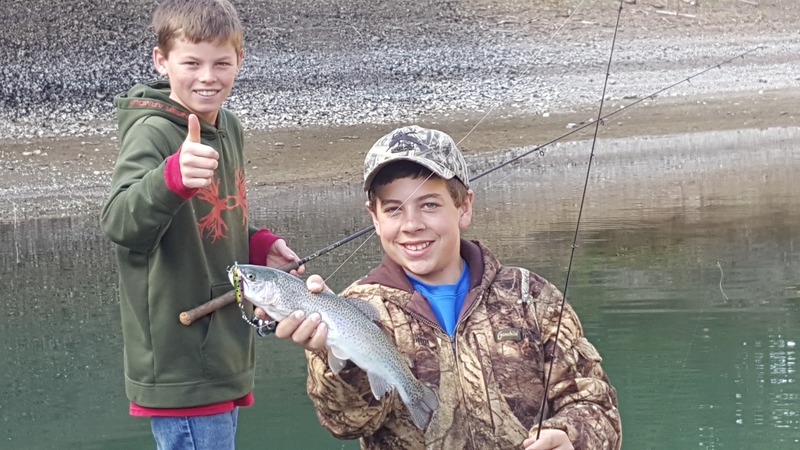 We caught Steelhead and Trout on a variety of methods: bait, back trolling, casting, flies, and plugs. 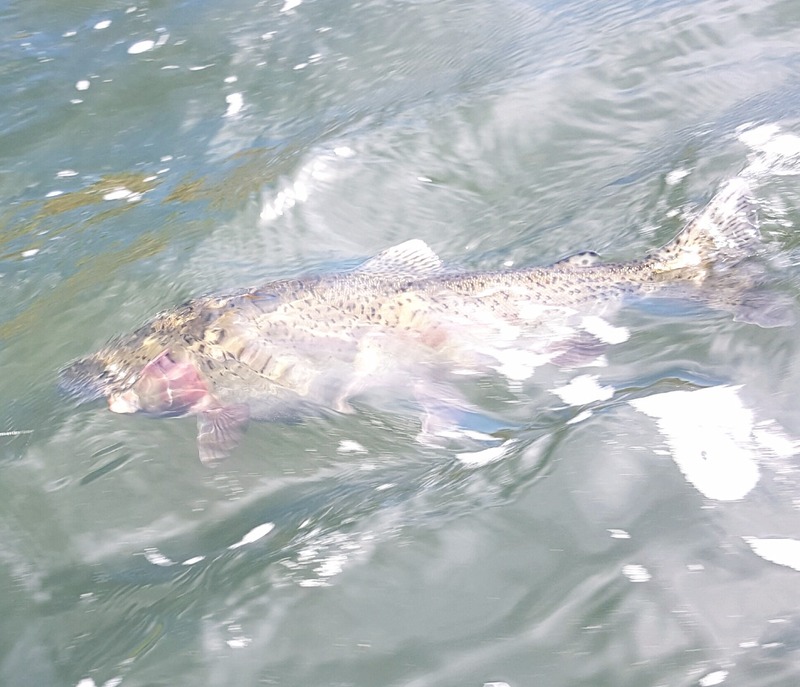 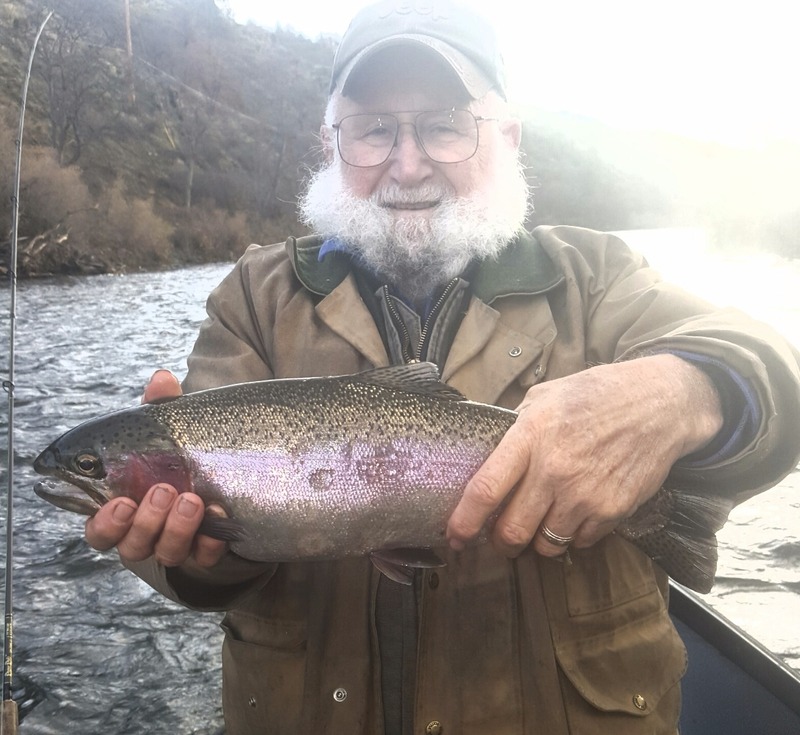 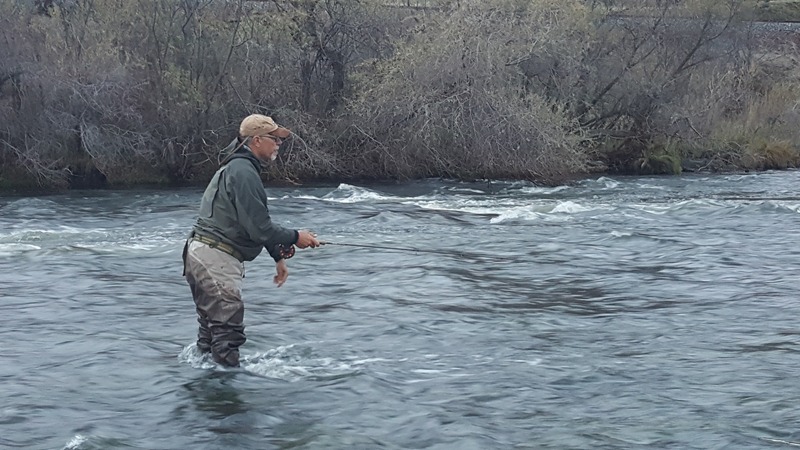 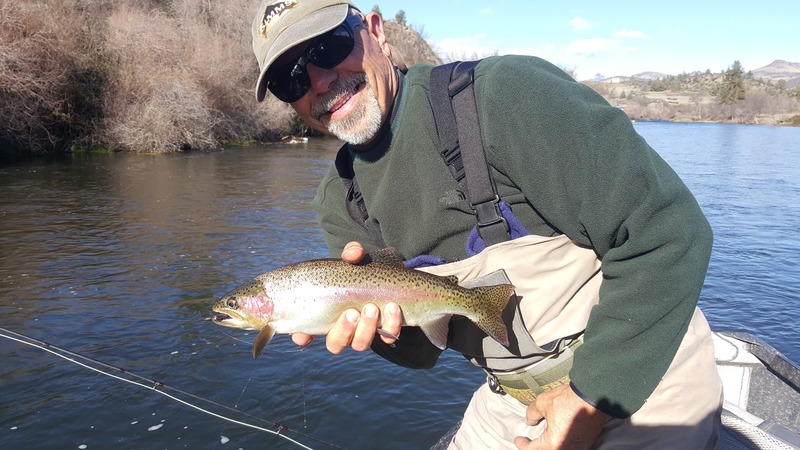 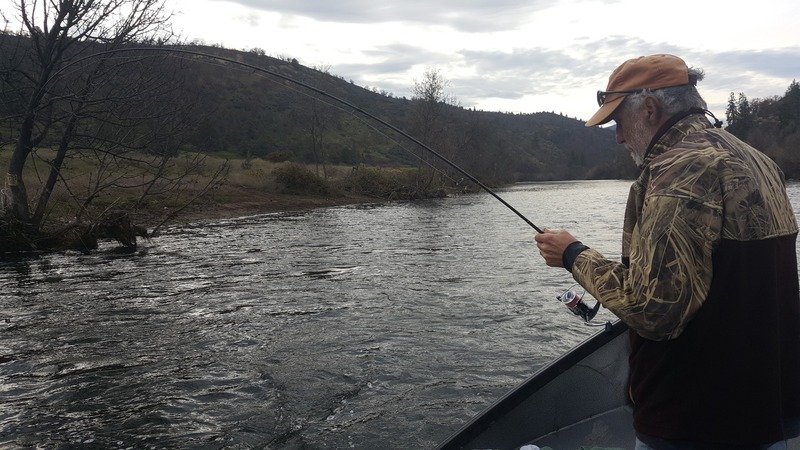 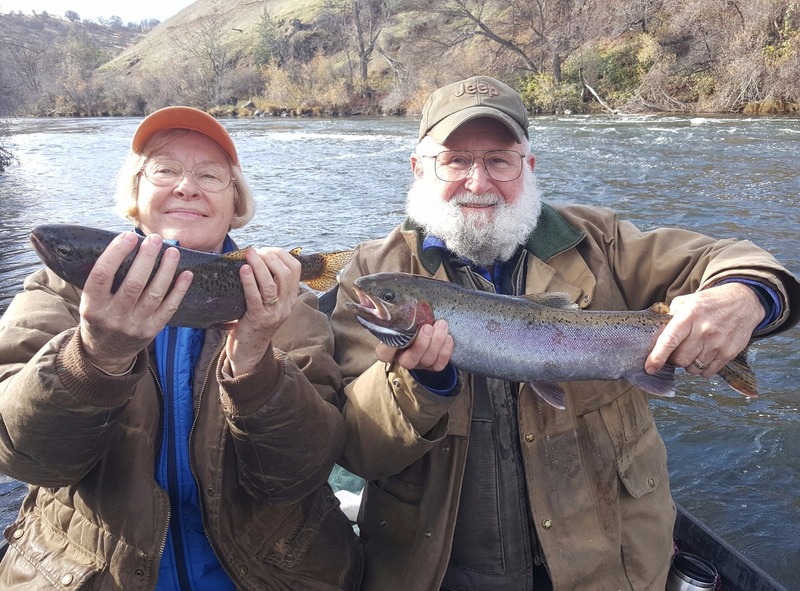 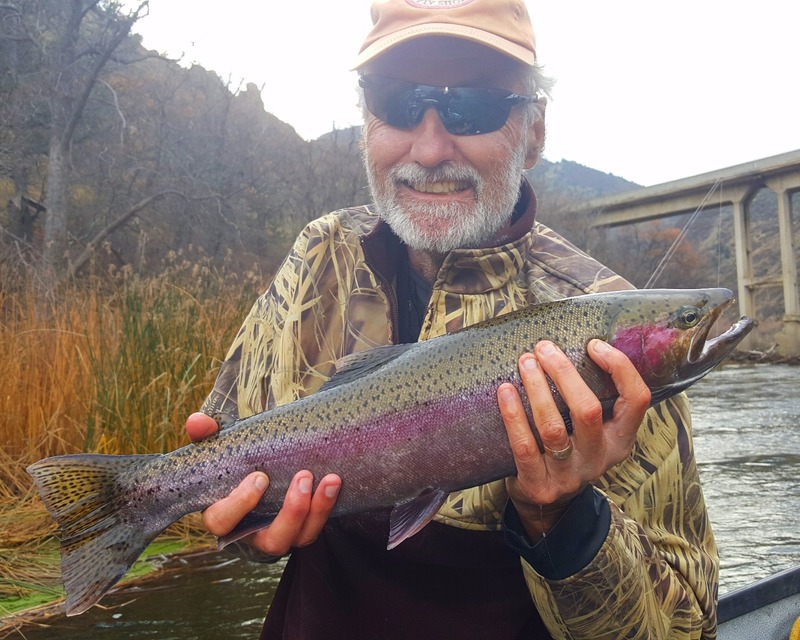 These methods produced over 60 caught and released Steelhead and Trout, nearly 40 of these fish were Adult Steelhead in the 2 to 5 pound class. 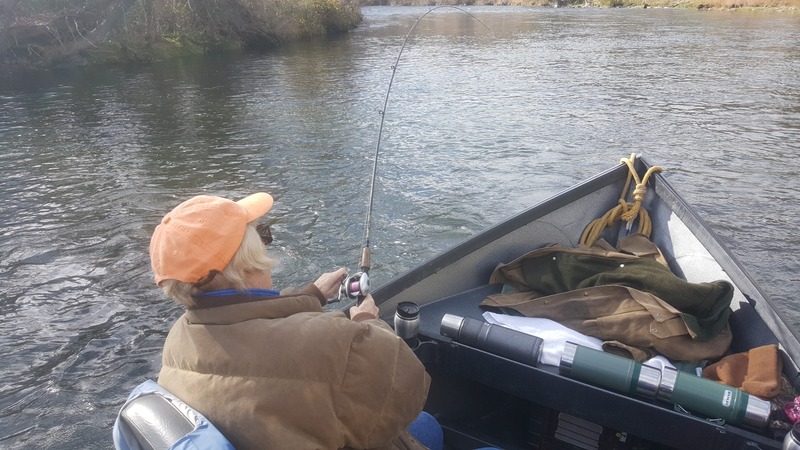 The weather goddess for the most part bless us with good to great fishing weather at times we had to fish though some cold and wind but it did not hinder the Steelhead bite much. 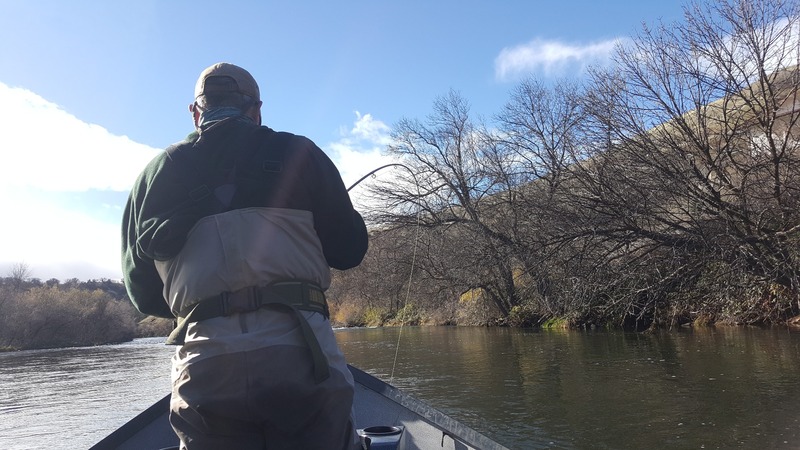 Traffic on the river is minimal if you are looking for peace and quiet in an outdoor river setting then come visit the Klamath this holiday season.